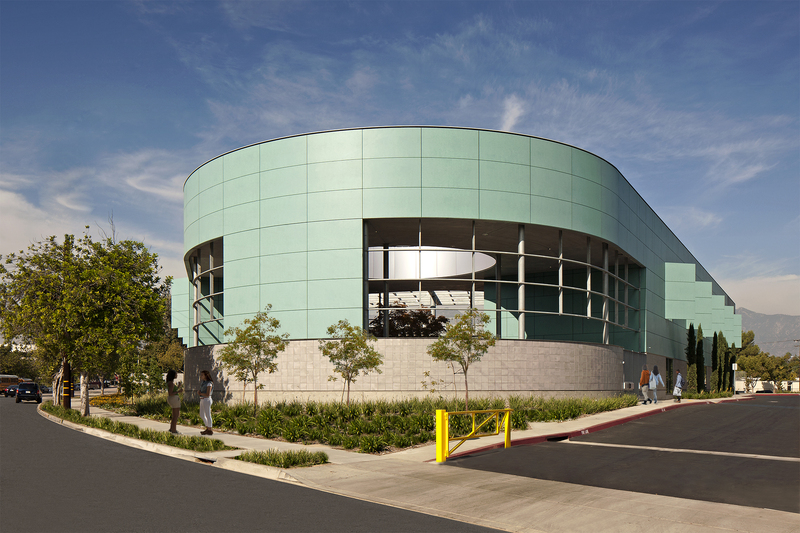 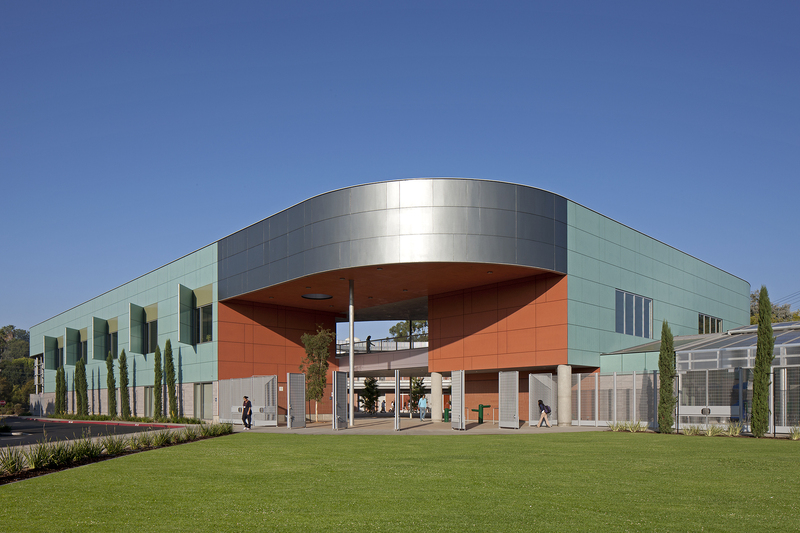 Blair Middle School is an 800-student facility located in the Pasadena Unified School District and is part of a larger campus that shares gymnasium and support services with Blair High School. 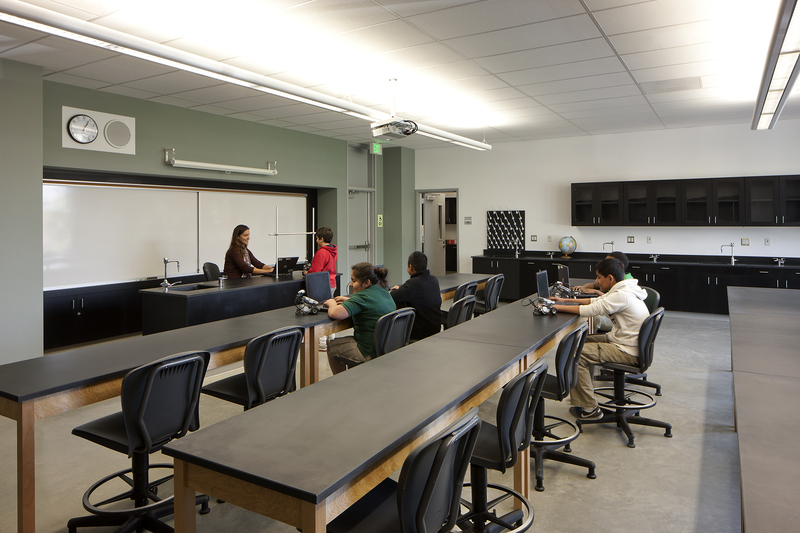 The sixth-through-eighth-grade facility includes universal classrooms, science classrooms with lab support spaces, a multi-purpose space, a large art classroom, food service and administrative offices. 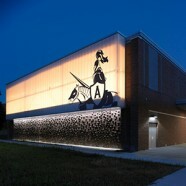 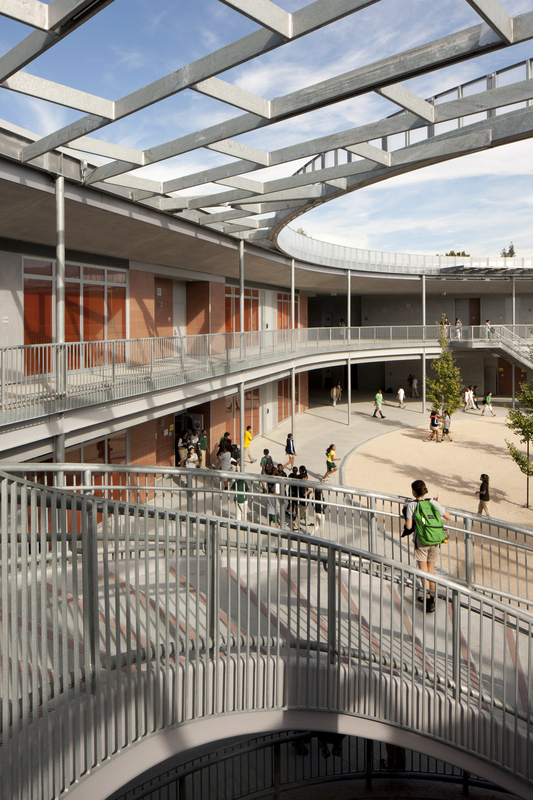 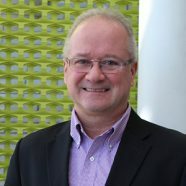 The design creates a safe and community-oriented environment that fosters responsibility and respect within the student body — preparing students for the rigors and challenges of high school. 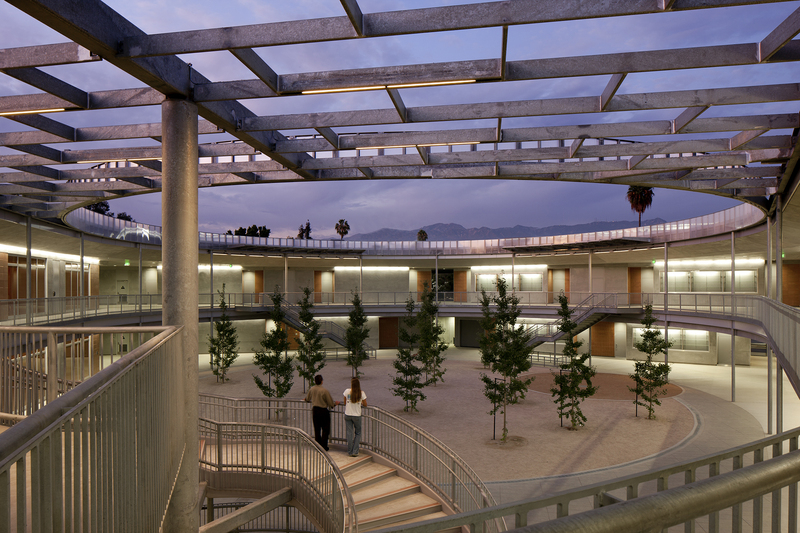 The planning began with the community courtyard that invites interaction and collaboration among students. 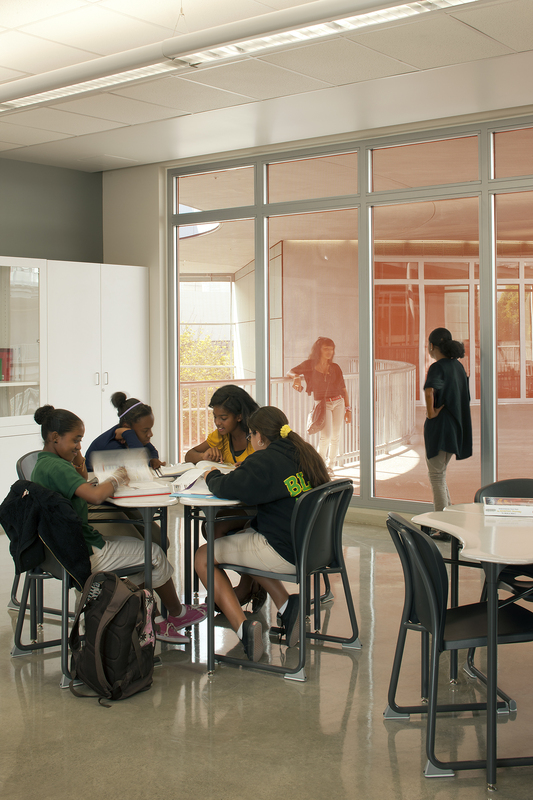 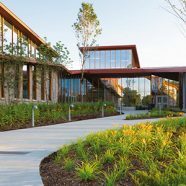 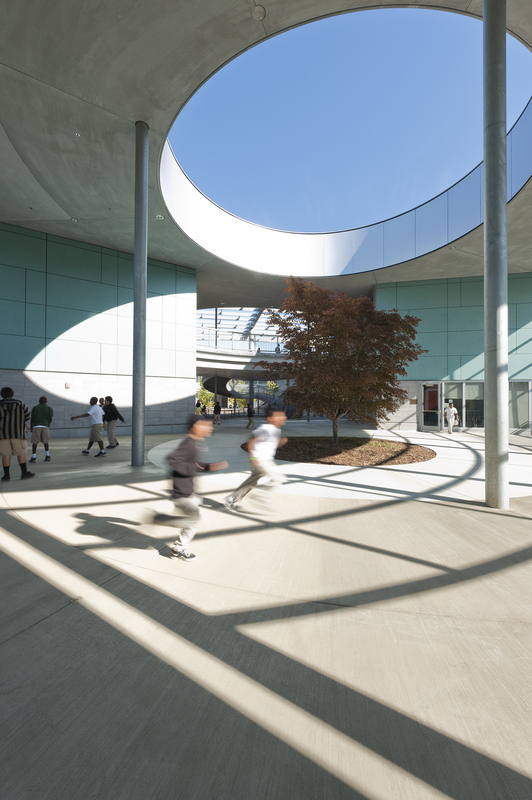 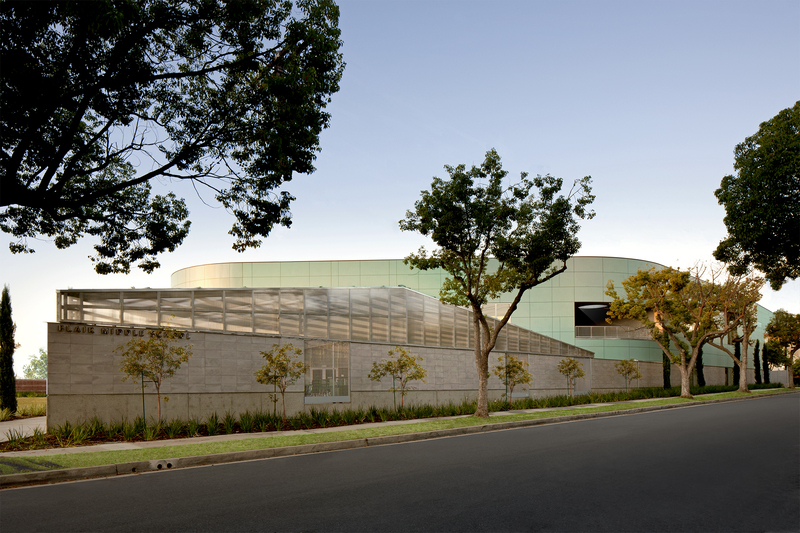 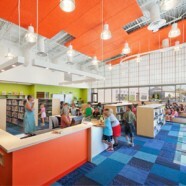 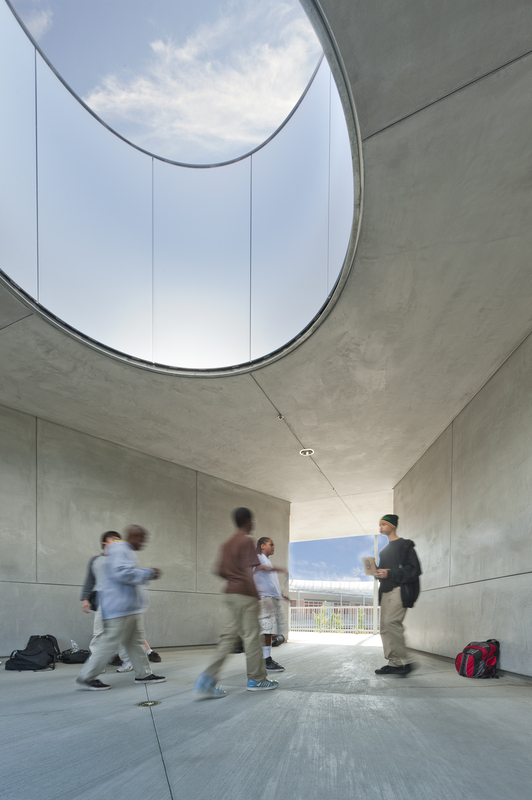 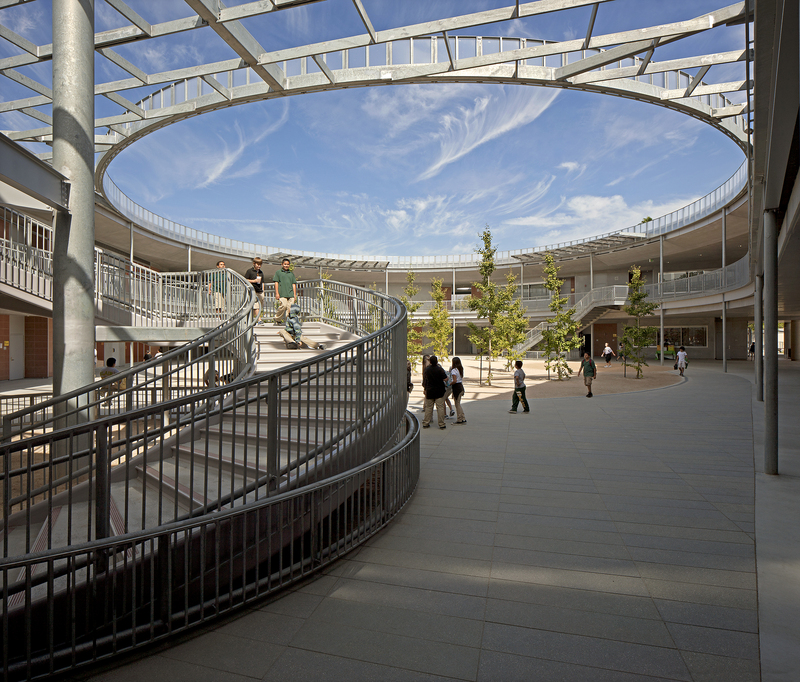 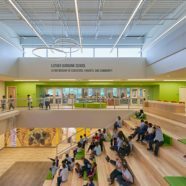 A “home away from home,” the middle school’s configuration creates a community within itself, giving the educational environment a distinct space separate from the outside world. 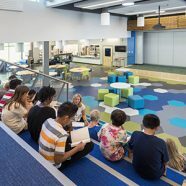 “Universal classrooms” enable instruction from both an informal and formal setting within a multi-team structure; the ability to change viewing direction and fully use the whole room to adjust to variable classroom environments stimulates learning. 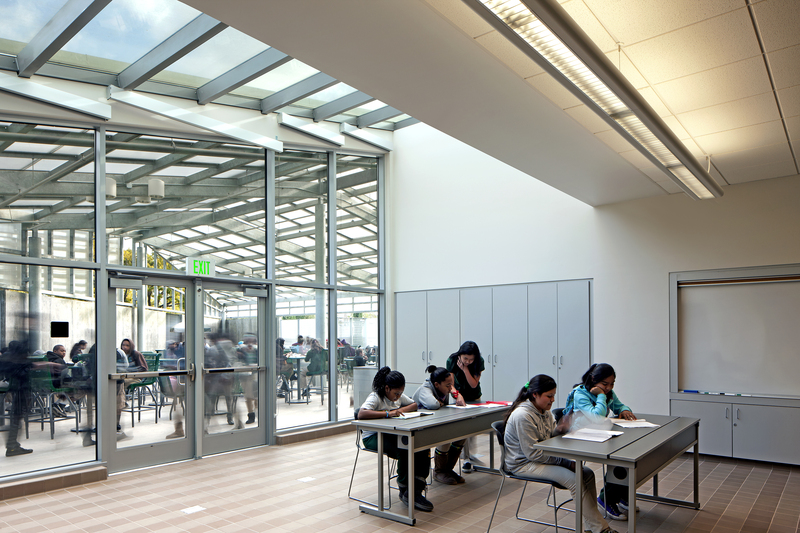 The classrooms have large floor-to-ceiling windows, giving balanced light to the interior — a relief from the traditional classroom interior.